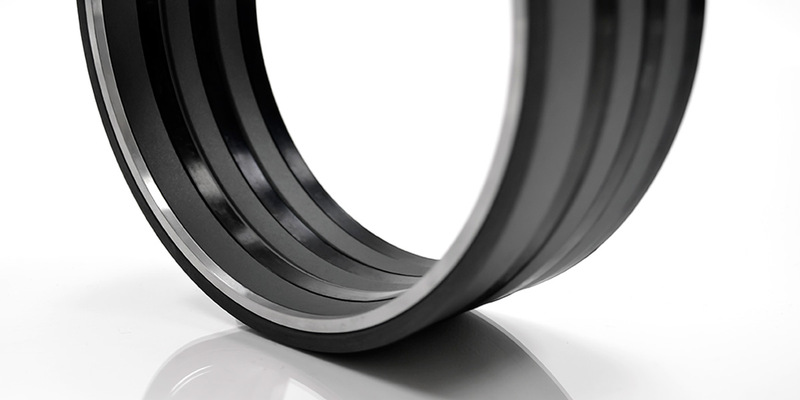 Rely on TST for all of your rubber, rubber-to-metal, and spring loaded seals. 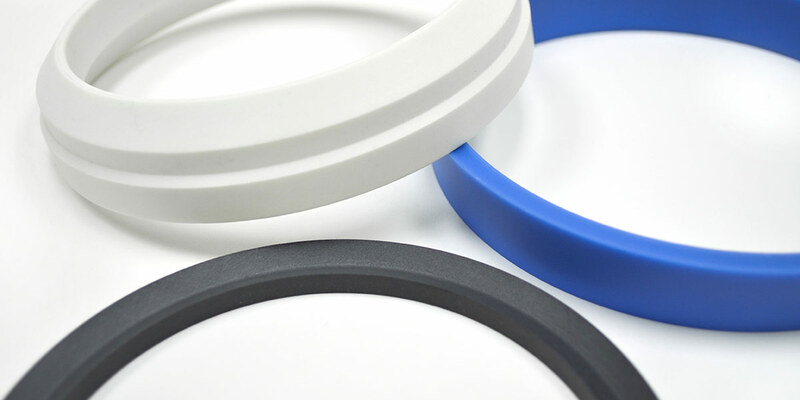 TST specializes in precision machined thermoplastic components for the Oil & Gas industry. 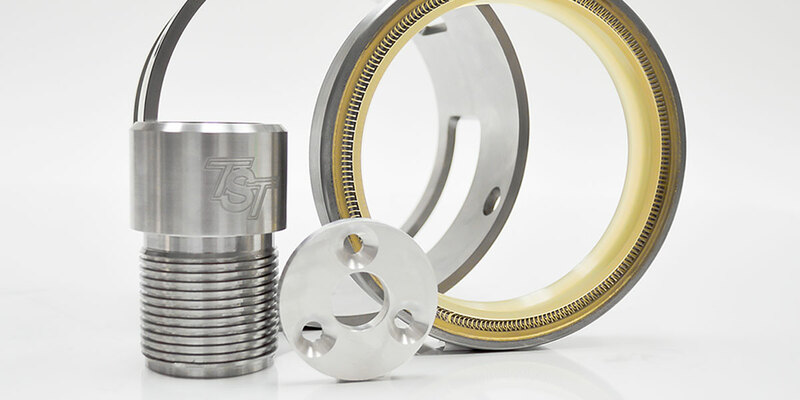 TST provides quick turnaround on both simple and complex machined metal parts. 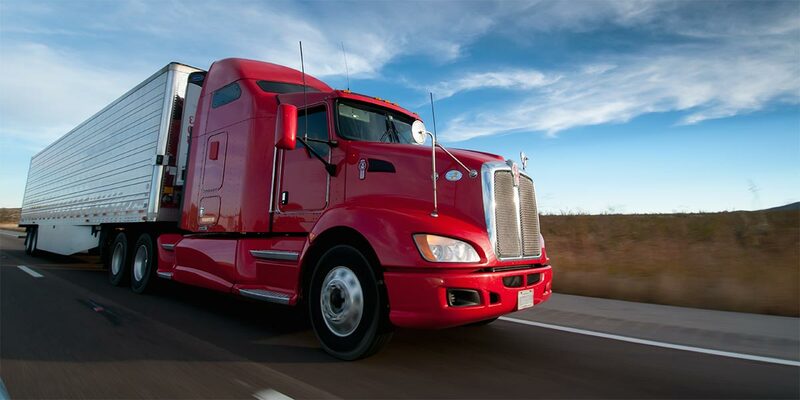 From three week lead times to expedited delivery, TST responds to your needs. 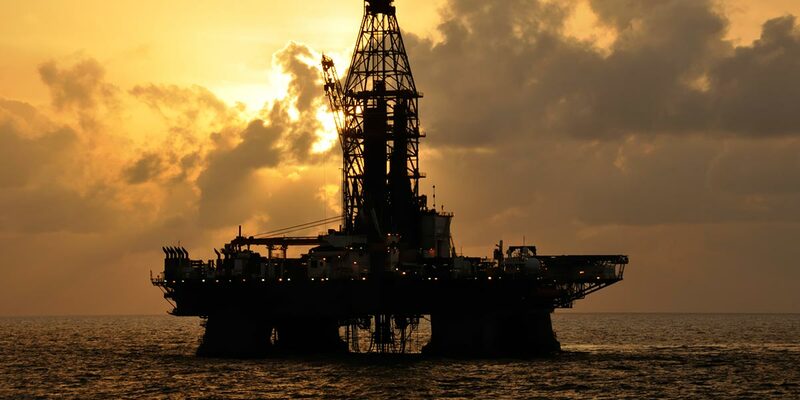 Leading Oil & Gas companies rely on TST's components for drilling, completion, and fracturing.